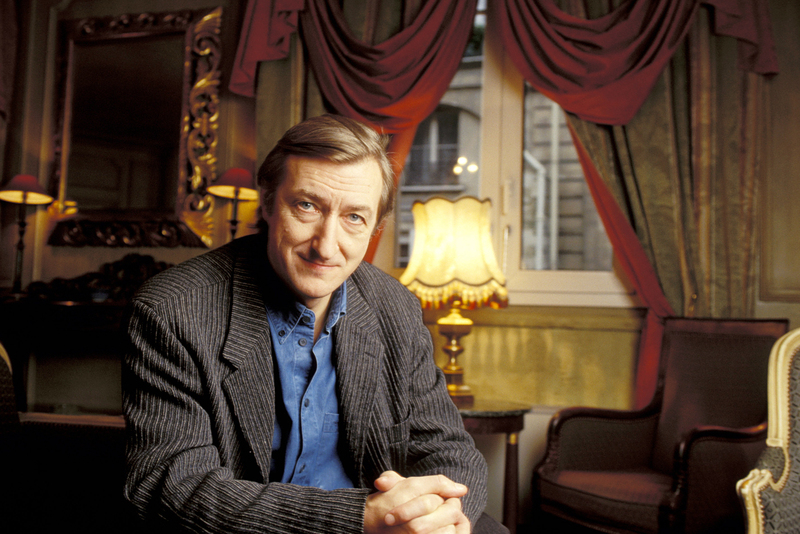 Julian Barnes will take part in a discussion on Dec. 3. The UK will be honored at this year’s festival, to be held Nov. 30–Dec. 4. The Non/Fiction book fair, one of Russia’s most important literary festivals, will be held in Moscow Nov. 30-Dec. 4. This year’s fair will focus on British literature and culture in honor of the UK-Russia Year of Language and Literature. One highlight of the event will be a discussion with British writer Julian Barnes on Dec. 3 (registration available here). Barnes, who won the Booker Prize in 2011, is considered one of the UK’s greatest living authors. His novels include the international bestsellers England, England, Flaubert's Parrot, Arthur and George and The Sense of an Ending. At the fair, Barnes will be discussing his latest work, The Noise of Time, about the life of Dmitry Shostakovich. The Russian translation of the novel was published by Azbuka-Atticus in September to mark the 110th anniversary of the composer’s birth. The UK program at the fair, prepared by the British Council, will include meetings with 12 other British writers: Sebastian Faulks, Dame Marina Warner, Andrew Davies, Jonathan Coe, Laline Paull, Jim Crace, David Almond, Emma Healey, Jenny Broom, Tom Gauld, Marianne Elliott and Paul Mason. A delegation of a dozen book publishers and literary agents from the UK will participate in a professional program at the fair alongside the authors. A large UK pavilion, located in the center of the exhibition space in the Central House of Artists, will host publisher meetings, author events and a unique pop-up British bookshop featuring books by British authors both in English and in Russian translation. Visitors to the pavilion will have the opportunity to contribute a word or two to a live print book of verse based on Shakespeare’s sonnets. The installation was commissioned by the British Council from leading British artists Henningham Family Press in collaboration with the British Higher School of Art and Design. There will be special events throughout the fair, including readings, performances, seminars for publishers, signing sessions and receptions. One of the key events of the UK program will be the announcement and award of the All-Russia English-Russian literary translation contest. The full program will be released shortly on the British Council website.